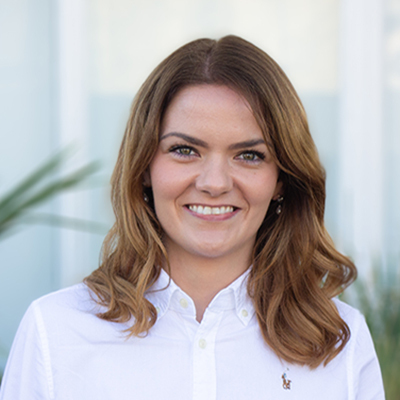 Having previously worked for one of the UK’s leading house builders – Persimmon Homes, Emma brings her developer experience to her consultancy advice and always seeks opportunities to optimise development potential of application sites. Emma has a background in preparing planning appraisals alongside managing projects through the planning process, advising and assisting with public engagement, co-ordinating project teams, preparing reports for planning applications and appeals including drafting proof of evidence and negotiations with local planning authorities on a broad range of schemes. She has a wide breath of experience across residential, commercial, retail, education, office and hotel land uses including those with heritage implications across central and Greater London respectively. Outside of work, Emma uses her spare time to help promote Gaelic Athletic Association (GAA) games and sits on the ‘Club Tyrone London’ committee representing her home County club in London.